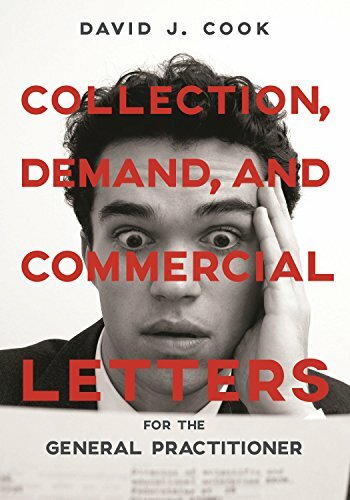 9781634250702 | Amer Bar Assn, August 7, 2016, cover price $109.95 | About this edition: Demand letters, often overlooked, are a key part of the legal process. 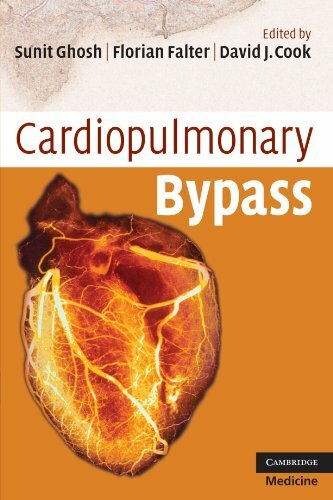 9780521721998 | 1 edition (Cambridge Univ Pr, October 31, 2009), cover price $84.99 | About this edition: Cardiopulmonary Bypass provides a practical overview of all aspects of clinical perfusion, giving core knowledge and essential background information for those early in their clinical training as well as more specialist information on key areas of clinical practice. 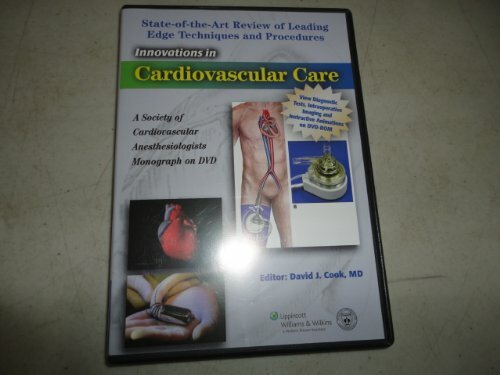 9781582555294 | Dvd edition (Lippincott Williams & Wilkins, April 1, 2006), cover price $99.00 | About this edition: Innovations in Cardiovascular Care is the second Society of Cardiovascular Anesthesiologists Monograph to be published in an interactive DVD-ROM format.